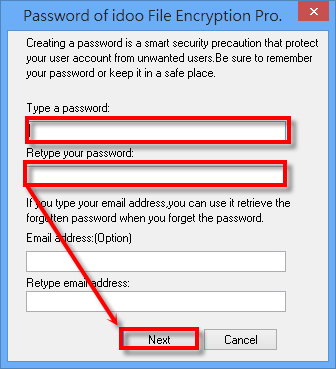 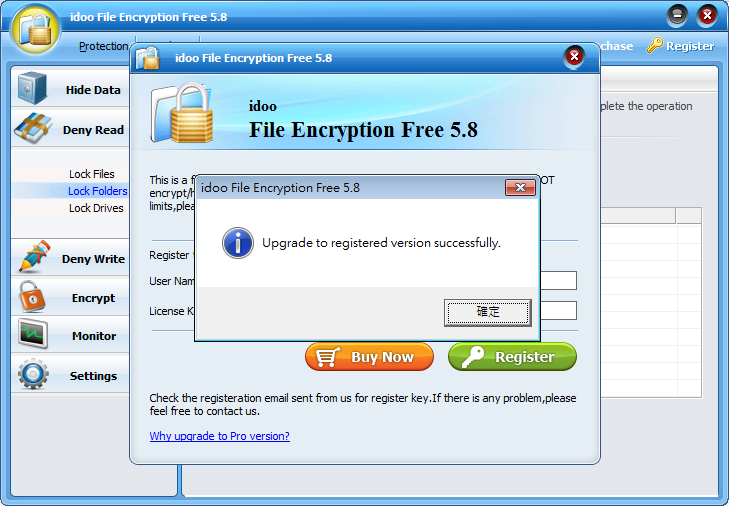 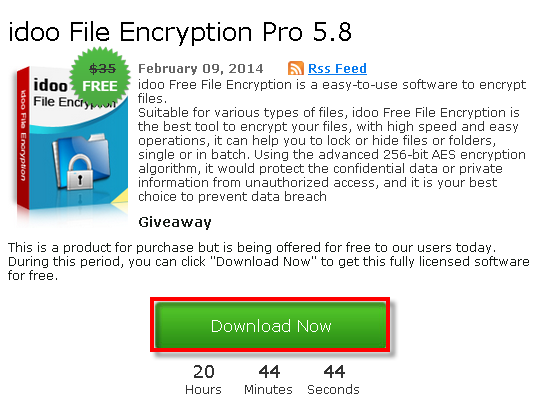 idoo Free File Encryption is a easy-to-use software to encrypt files. 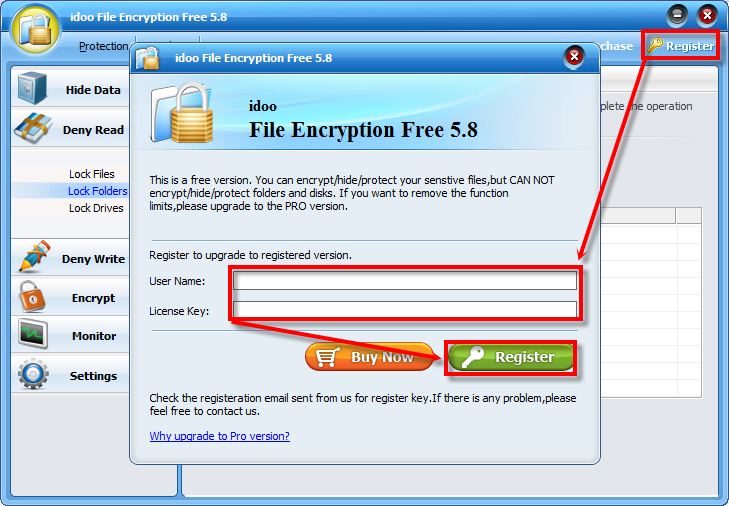 Suitable for various types of files, idoo Free File Encryption is the best tool to encrypt your files, with high speed and easy operations, it can help you to lock or hide files or folders, single or in batch. 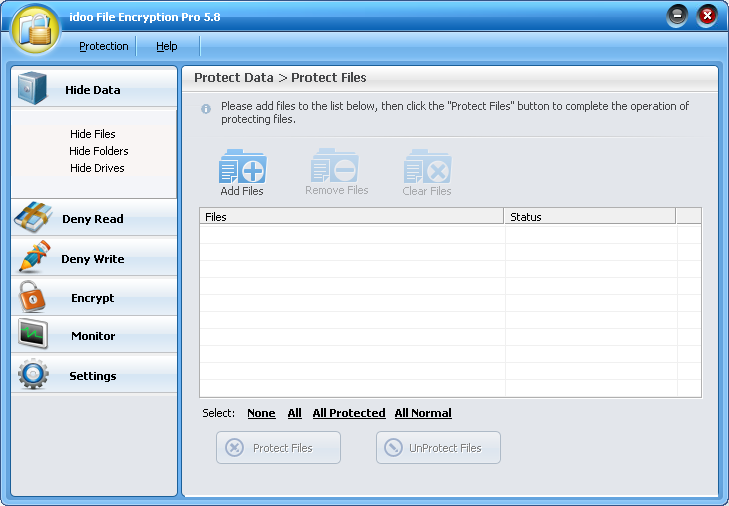 Using the advanced 256-bit AES encryption algorithm, it would protect the confidential data or private information from unauthorized access, and it is your best choice to prevent data breach.